choose from. 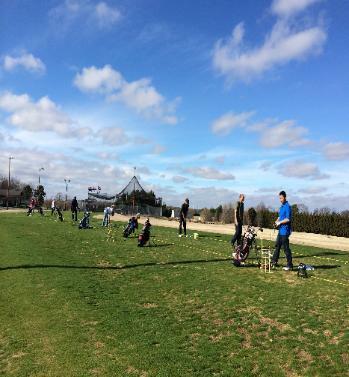 Bring your friends with you, and practice your swings. Enjoy!